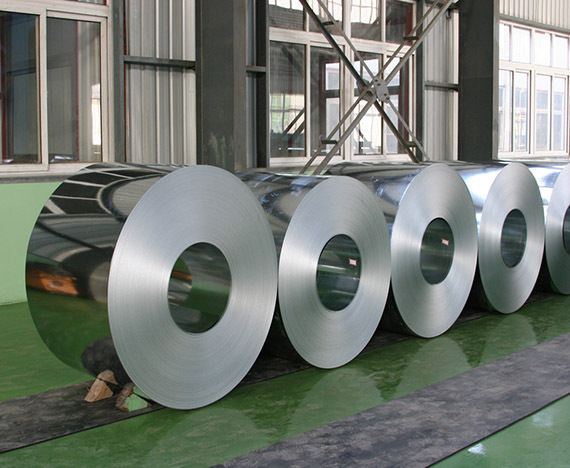 Paragon is Pioneer in aluminium rolling Production. 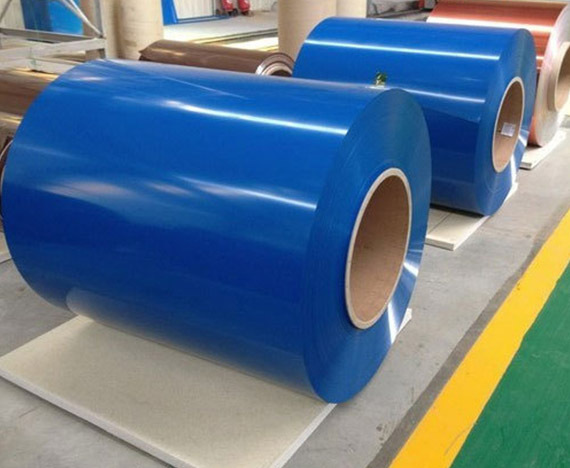 We are among the largest manufacturer of the entire range of flat rolled products. 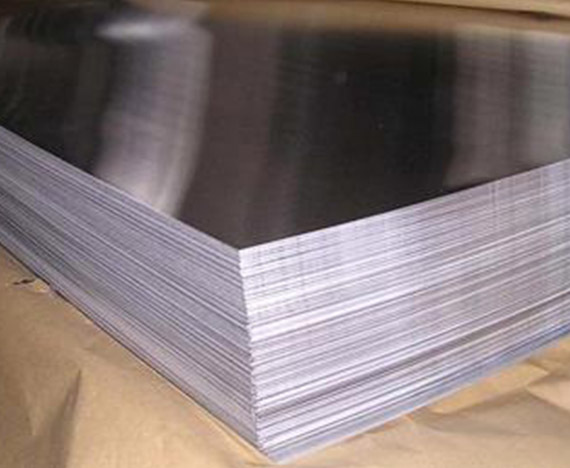 Our aluminium sheet is produced from our own cast slabs or continuous cast coils, rolled down to customized thickness, gauge and tolerances. In India we enjoy a dominant market share. Our plants are equipped with sophisticated rolling mills and finishing equipment. Our cold rolled coils are precision-finished to match international standards. They have good shape, high tolerance, versatility and blemish-free surfaces. They are used in commercial and general engineering applications such as bus bodies, cladding and fan blades. The company meets the demands of its ever-growing clientele with continuous upgrades and process improvement. Our cold rolled sheets are precision-finished to meet the international standards for tight thickness, tolerance, flatness and dimensional accuracy. Sound metallurgical properties for further fabrication and a blemish-free surface make it useful in both commercial and general engineering applications.